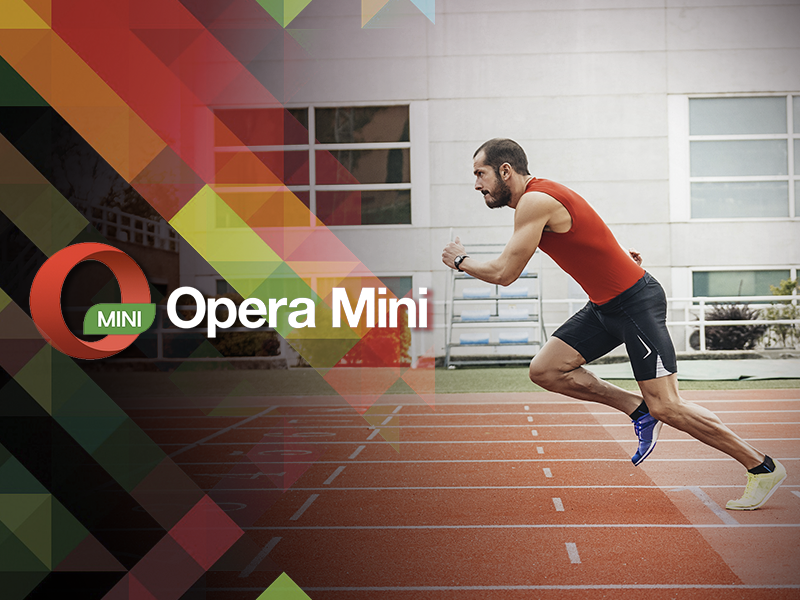 We launched Opera Max so that our users could get the most out of their data plans. It’s a data-management and data-savings app that shrinks videos and photos on almost any app on mobile data connections, as well as Wi-Fi. And, you’ve loved it. Here’s some more good news for all the Samsung fans out there. 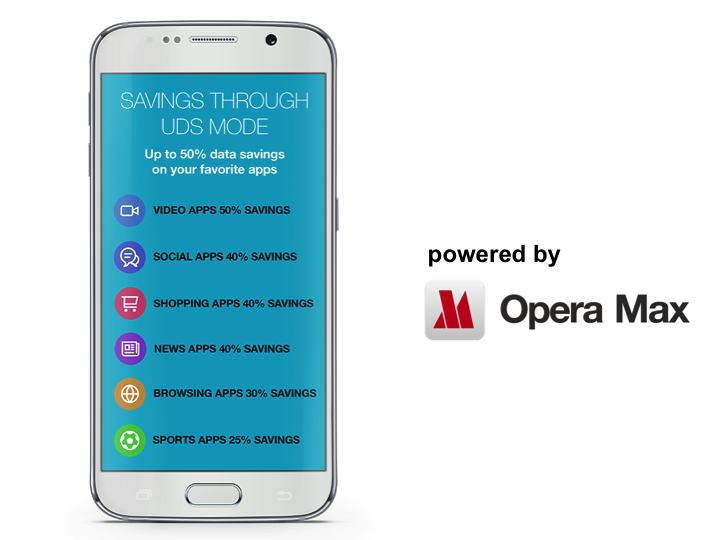 Samsung has chosen Opera Max to power its Ultra Data Saving mode in its new smartphones. The feature, powered by Opera Max, will be available first on the Samsung Galaxy J2 in India, expanding later to other markets. 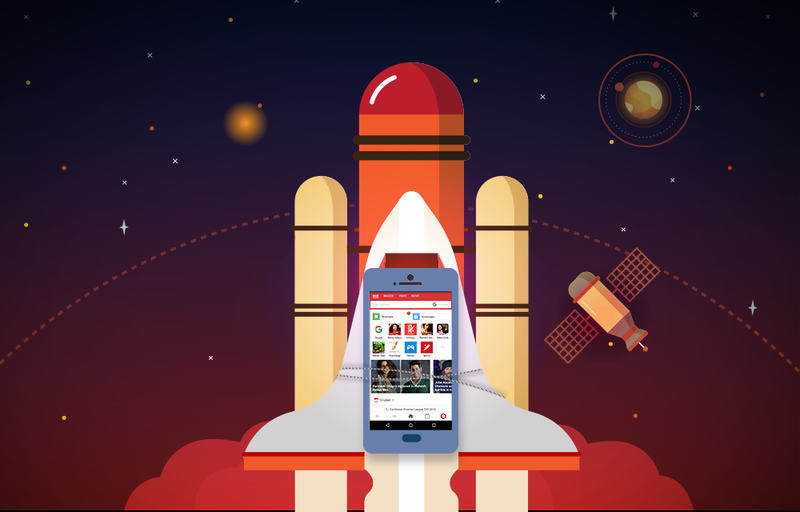 What all can you do with Opera Max on your Samsung Galaxy J2 phone? Become a photo maniac: Sounds funny, right? But, you can share unlimited photographs on Instagram and other similar apps, because Opera Max automatically compresses the data you use on image heavy or video apps. 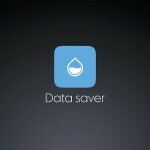 In fact, Samsung’s Ultra Data Saver mode, powered by Opera Max, can extend your data plan by up to 50% for free. So, just click and share. Speed up your Wi-Fi session: Sipping a warm cappuccino while sitting in coffee shop and looking for something to wear for your weekend party can be fun. And, free public Wi-Fi means you will have more to spend on clothes. But, is Wi-Fi congestion hampering your joy? Take back control with Opera Max, it compresses data even on Wi-Fi. You can actually block all other apps on your device from using Wi-Fi, for better connectivity. Travel as much as you can: One thing that can scare you while you are on the go is your mobile data usage. Remember those days when you said, “Dude! I’m on roaming, can’t send a picture right now”. With the new Ultra Data Saver mode on the Samsung Galaxy J2, you can share anything you want and use any of your favorite apps, because Opera Max is there to keep your mobile data in check. Not only this, you can also block individual apps from using mobile data at all and save data by enabling data optimization at the same time. Even if you haven’t yet managed to get your hands on a Samsung Galaxy J2, you can still enjoy the benefits of Opera Max. Head over to Google Play today and download Opera Max on your current Android phone to enjoy maximum savings.